The mission of Independent Living Center of Kern County is to empower people with disabilities to grow creatively, professionally, and personally; and to educate the community about disability related issues. 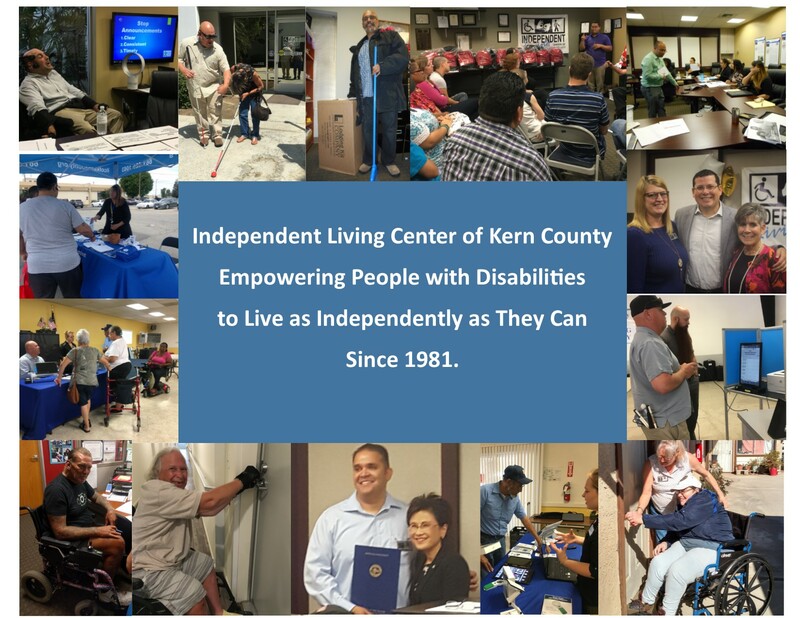 The vision of Independent Living Center of Kern County is to promote positive change in society leading to the integration and acceptance of persons with disabilities within our community. Consider partnering with ILCKC where each cent works together as one powerful impact to help people with disabilities to live as independently as possible.